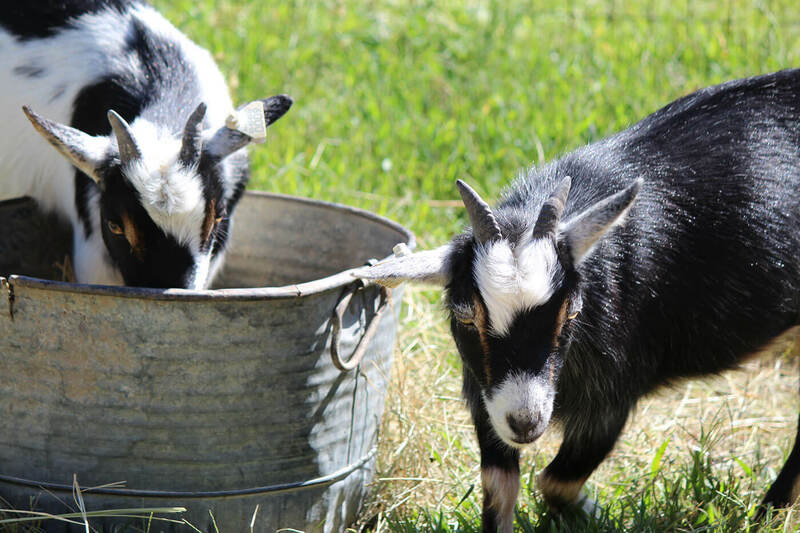 The Hands-On Corral is located in the Wolf Canyon area and allows kids of all ages the chance to interact with their favorite farm animals, like pygmy goats and chickens. Picnic tables are located nearby for families to relax and enjoy their lunch. The area also features a windmill, 1956 John Deere tractor and, at times, antlers shed from the elk at Wildlife Safari Park. Fun Fact: There are more than two miles of hiking trails throughout Wildlife Safari Park and most of them start and end nearby the Hands-On Corral. The Wolf Canyon Foot Trail is for beginner hikers, while Frog Lake Trail is for more advanced hikers. Handicap accessibility is available at Wolf Canyon walkways and Elk Overlook, which features telescopes for close-up viewing.